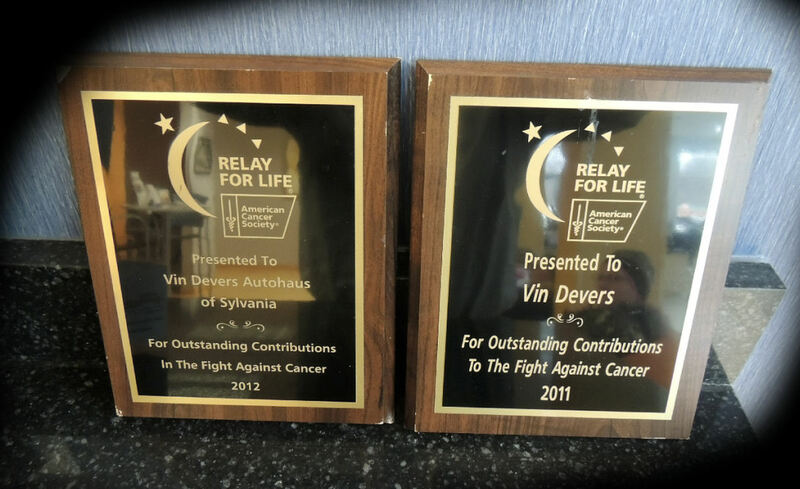 Check out some of the awards our dealership has won from both the Mercedes-Benz & Audi franchises and our local Sylvania, Toledo Ohio area!! Mar 13, 2013 , HERNDON, Va. The recognition fits alongside growth of Audi exclusive dealerships in the U.S.Audi identified its top performing U.S. dealerships throughout 2012, a year that saw the brand and its retail partners post record-breaking sales results. 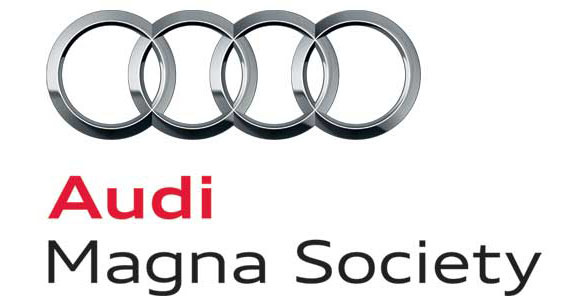 In all, 114 Audi dealerships earned the 2012 Magna Society recognition by providing superlative customer service while achieving strong overall business performance. 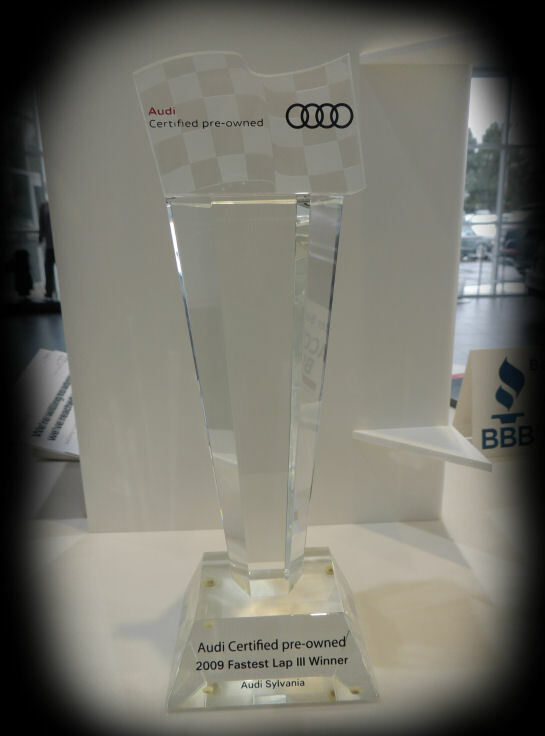 Audi also recognized 11 dealerships as 2012 Audi Elite Magna Society winners, signifying their standout performance as the best of the best.Audi established the Magna Society to recognize U.S. dealerships that stand out as top performers. To qualify, dealerships cannot just meet or exceed sales targets. 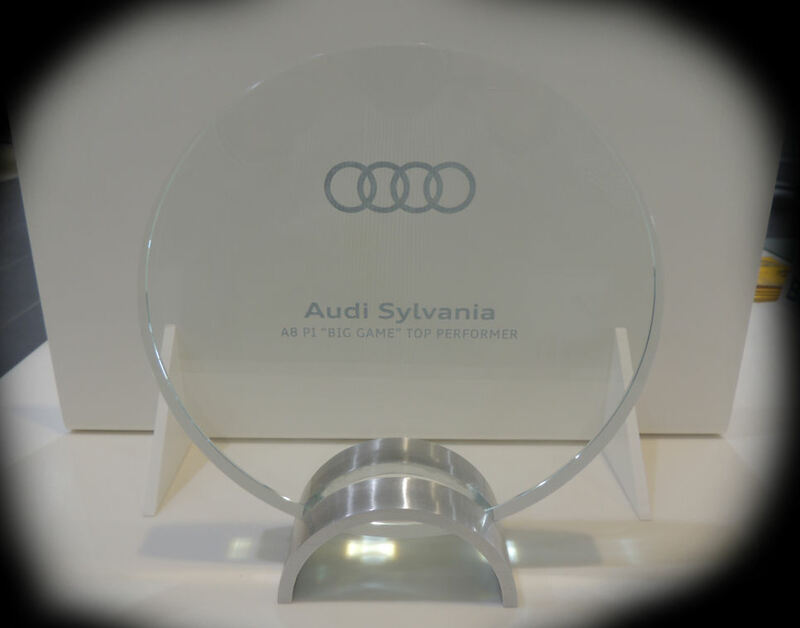 They must also demonstrate they are maintaining a solid financial foundation, merit high customer satisfaction scores and show their facilities and staffs represent the progressive Audi culture. 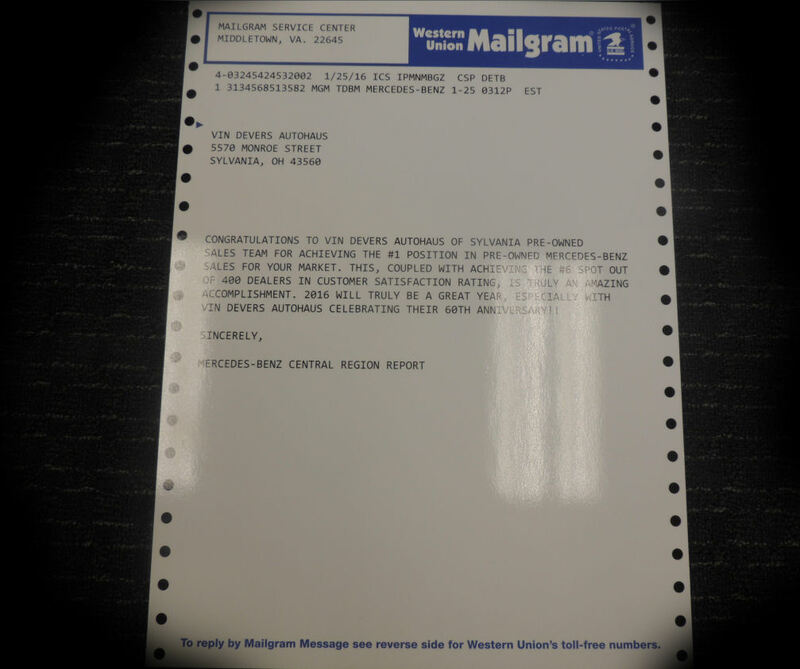 Certified Mercedes-Benz Dealer from 1969-2009 Award! !